Mrs S is a senior corporate executive and a smart MBA. She was animatedly talking about how clueless she was about money matters. The topic we were discussing was that of a high-value policy sold to her by her bank manager. The policy premium was Rs 100,000 per month or Rs 12 lakh per annum. The policy was a unit-linked insurance policy. The thing is — Mrs S is now in her fifties, a widow and a financially independent working person. Her only son is grown up (he is 23) and has just settled in his job. She mentioned to me that the bank manager had told her that she can pay the premium amount for 3 or 5 years only. There was a “lock-in” period of 5 years, of that much she was aware. However, after that, she need not pay and yet, will continue to get returns from the policy after 10 or 15 years. The reason she came to me was that her fourth-year premium was now falling due and she was asking me whether she should continue to pay her premium or not. I heard her out and gently asked what the policy term was. She did not know. All she knew was she was going to pay for 5 years and then wait for 10 years to pass and get the money from the policy. Now, this just amazes me all the time. An insurance policy is first and foremost a protection against the financial uncertainties that may arise in future. So, Mrs S, a wealthy lady by any definition, who has no loans or liabilities, and whose only son is now not dependent on her, does not need any protection for her family or may need a small amount for her son only. She was unaware. The second role an insurance policy plays is that of a savings instrument. Now, for that to happen, a customer has to ensure he/she understands “for what period am I saving?” That is the policy term. As we found out later, Mrs S’s policy is for 15 years. Which means the product is designed for the customer to pay regular premiums for 15 years. In return, the policy benefits are: In case the customer dies, the surviving member (her son) gets the Sum Assured. In case the customer does not die in the policy term of 15 years, the customer gets the accumulated premiums plus returns on money paid, that the insurance company has generated by investing (also known as NAV amount of the policy). So far so good. Leave aside the issue that Mrs S probably even did not need this unit linked policy given her situation. The more important point here is that she did not understand that the policy is for 15 years and, by curtailing it to 3 years, there is a price to pay. What is that price? 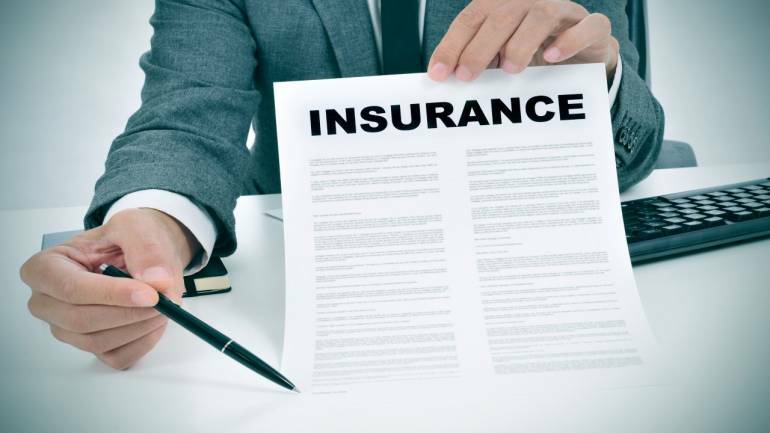 People often do not know that an insurance policy is designed for the long term, but the costs across the term are heavily front-loaded. It means that heavy costs are charged upfront (typically first year or first 3 years) as “allocation charges” and then some smaller fees are charged across the term of the policy. The total cost per annum of the policy, when divided by say 15, may appear less. When divided by 5 or 10 will be much higher. It pays to stick with the policy for the full term, as designed. Add to that, there is “surrender charge”. This is charged by the company in case a customer surrenders the policy before the term is over. Surrender means the customer no longer wants to pay the premium and would want the benefits accrued till date on the policy (her savings) to be returned to her. These surrender charges can vary wildly from product to product. It would be a prudent practice to check surrender charges before buying any plan. An insurance plan is a long-term commitment. By paying the premium, you can get guaranteed benefits of assured money going to your family in case you die (your protection), or getting assured money in form of maturity amount (your saving). This provides peace of mind for many people. If this is not your aim, do not buy a policy at all. There are alternative instruments, like mutual funds, to put money in. Once you decide that you would like these benefits, but you may not want to continue the policy for its full term, it is useful to ask these questions to your agent or bank manager:- What is the lock-in period, before which I cannot withdraw? – What are the charges paid by me for the first few years, including premium allocation charges? – What are the surrender charges that will be deducted in case I wish to not continue with the policy? Yes, knowing the cost of early exit from the policy is wise. We did the calculation for Mrs S jointly and concluded it still makes sense to surrender the policy. We calculated the current value of the investments to be less the surrender charge and a scenario where she can invest in a low-cost equity fund. The difference between the two options ran into lakhs and we therefore concluded that it was not worth to keep this policy as it was proving costly. This type of analysis can be done by asking your agent/financial adviser or using a spreadsheet yourself.